Northwest Lexus' annual mid-summer upgrade event is on now. 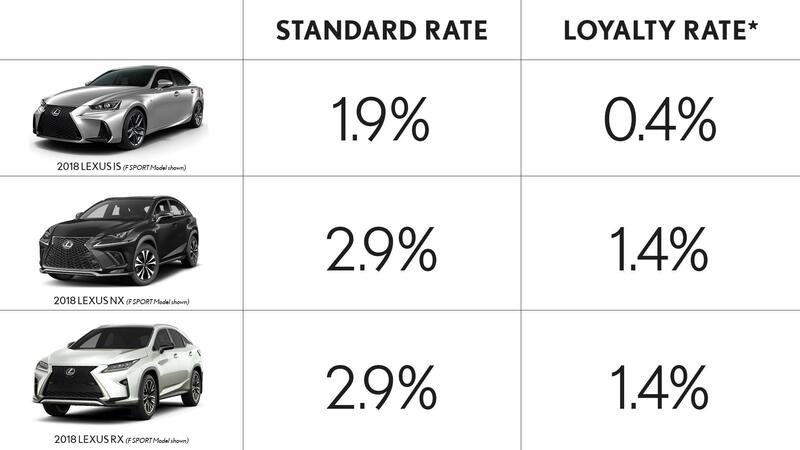 Exclusive to Lexus owners, receive a 1.5% rate reduction on your next Lexus lease or finance. This offer applies to all Lexus models including the new LC 500. View our extensive selection of new Lexus models waiting to take you on your next summer adventure.